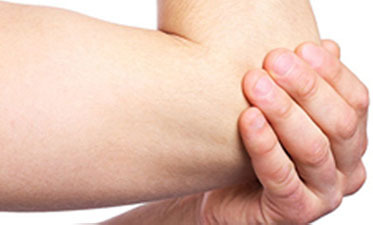 Our hand injuries therapy and elbow injuries therapy programs treat all injuries related to the hand, wrist and elbow, including fractures, sprains, strains, tendon injuries, arthritis, burns, amputations and nerve injuries, as well as specific hand related sports injury therapy. 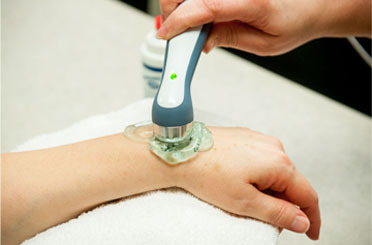 Your hand or elbow therapy treatment begins with a comprehensive evaluation of your functional limitations. 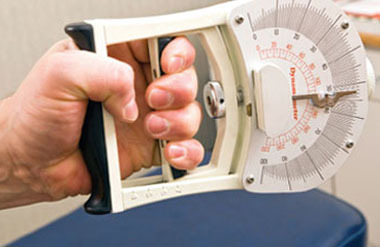 The team at Perfecto Physios will work hard to help you regain your range of motion and strength and return to all your normal functional activities throughout your therapy sessions. 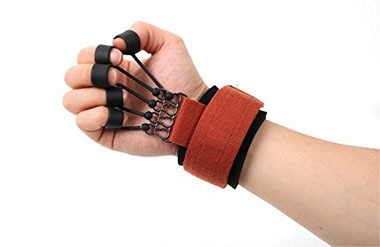 When you are ready for discharge, you will be given a personalized home exercise program to allow your hand, wrist or elbow to stay healthy, further enhance your rehabilitation outcome and prevent the possibility of future hand or elbow re-injury. 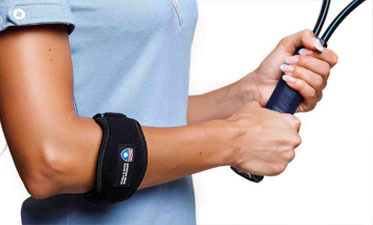 Arthritis, biceps strain, Golfer’s elbow (medial epicondylitis), Radial tunnel syndrome, sprains,Tennis elbow (lateral epicondylitis), triceps strain.